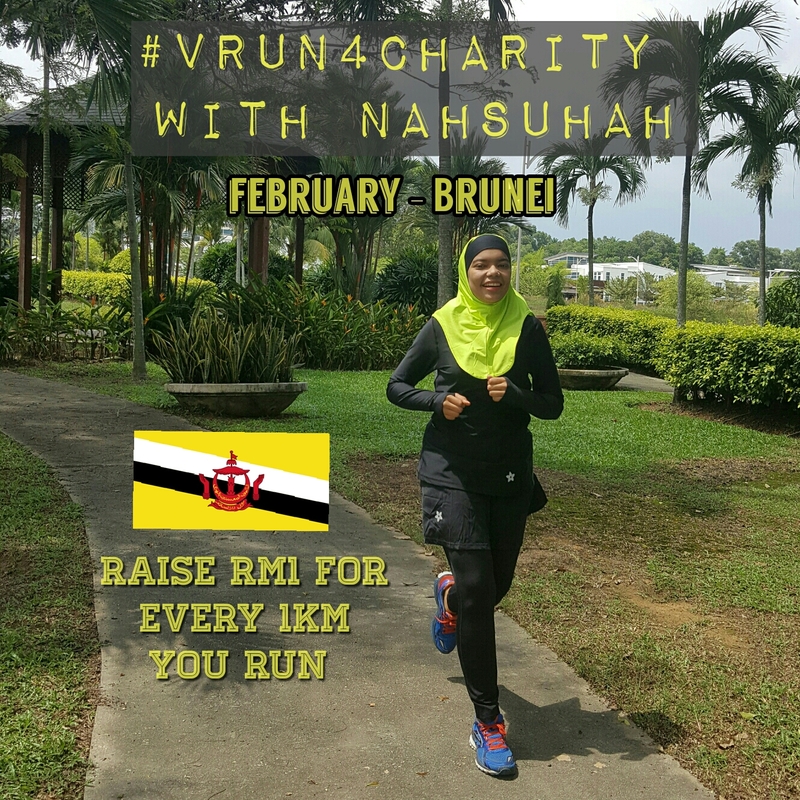 This entry was posted in Events, NashataRun4Charity, Running and tagged Brunei, nahsuhah, Nashata, nashata runner, Run for a cause, Run for charity, Running Buddy, running sisters, Virtual run by eliza noordin. Bookmark the permalink. I’m interested. Please contact me for further details. Shukran Eliza for the invite.I would love to participate.I have also sent the article to 5 of my running buddies.Looking forward to it.